ReSteel Founded by James R. Melvin. 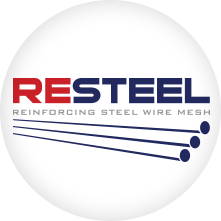 Sr. - Re-Steel Supply Company, Inc.
ReSteel Founded by James R. Melvin. Sr.
1973 ReSteel Founded by James R. Melvin. Sr.